One day earlier in the summer I was listening to a radio show and author Kevin Ashton was being interviewed about his book "How to Fly a Horse". I was so impressed with his thoughts that I bought the book immediately the interview was over from the Amazon Kindle Store and started to read. I'd be interested to know if there was a spike in Amazon sales of the book in Ireland during and following this interview. Using many interesting examples, Ashton explores creativity and creative people. He points out that many stories of creativity follow long hard battles with trial and error before finally something is created. He cites the work of James Dyson - widely regarded as a creative genius for his work on vacuum cleaners. Dyson follows a "make, break, make, break" approach. He made 5,126 prototypes of his vacuum cleaner before he finally "created" a marketable product. Ashton believes that much creativity is not about "eureka" moments, but is the result of hard work over a long period. 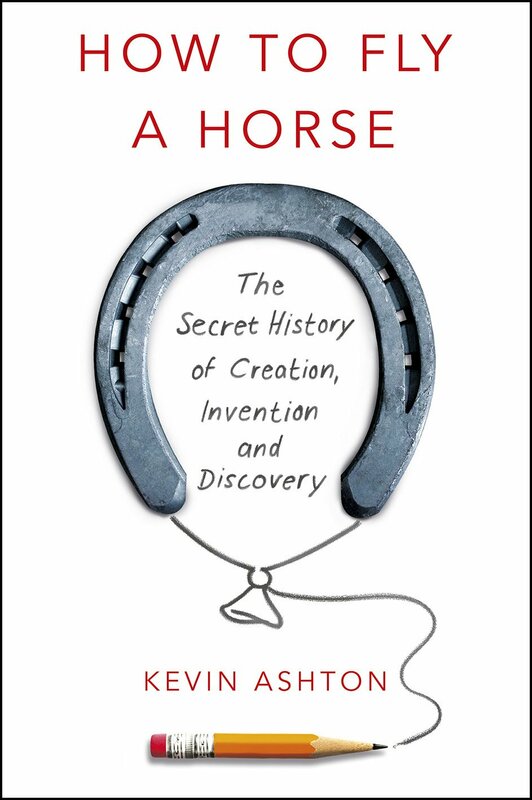 He also cites great instances of "creativity" by the Wight Brothers, the Coca-Cola Company, Mozart, Bach, Steve Jobs, Stephen King, Fleetwood Mac, and many more. The common thread is that creativity followed enormous amount of hard work with much trial and error. All stories of creators tell the same truths: that creating is extraordinary but creators are human; that everything right with us can fix anything wrong with us; and that progress in not an inevitable consequence but an individual choice. Necessity is not the mother of invention. You are.